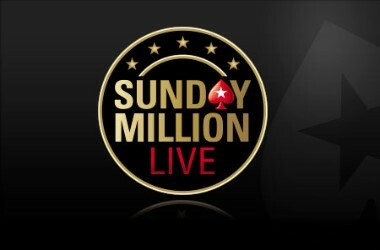 It’s almost time for the world’s largest online poker platform, PokerStars, to bring its Sunday Million tournament back into action. In fact, this year will mark the 13th anniversary of the event taking place, and not wanting to be unlucky number 13, the brand is guaranteeing a total of $10 million in prizes. 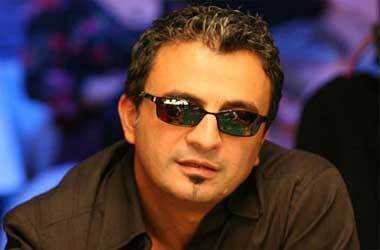 A $1 million cut of that will go to the overall winner of the special tournament taking place on April 14. As things stand at the moment, the tournament will continue to feature the same buy-in of $215, which is an increase from the implementation of $109 that the platform introduced in January. 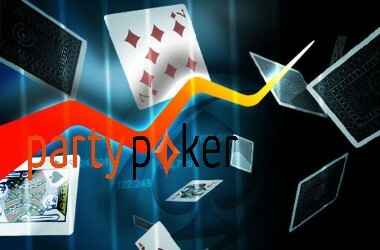 The Sunday Million tournament began operating back in March of 2006. 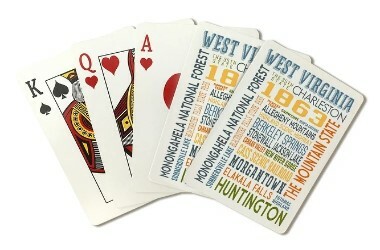 At that time, a total of 5,893 poker players competed for a grand prize pool that stood at $1,178,600. In the end, it was a Canadian player going by the name of “aaaaaaaa” who claimed the biggest portion of this, raking in $173,844 altogether. 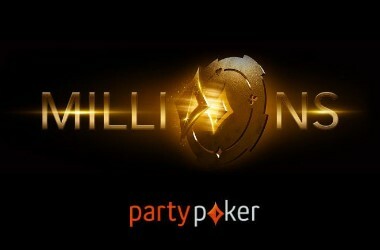 Since that time, the brand has put together over 600 of these Sunday Million tournaments, and over those events, PokerStars has provided winnings of more than $750 million in total. 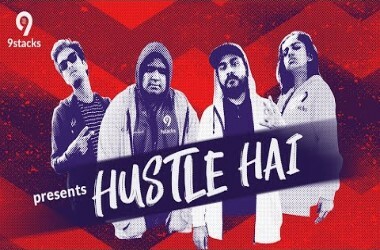 Understandably, the platform is thoroughly amped regarding the success of this specific tournament and will be looking to pull out all the stops to help celebrate its 13 years in operation. 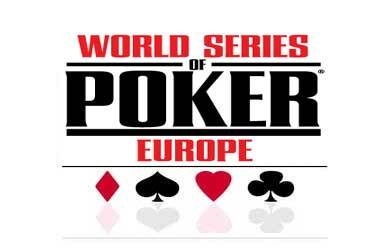 Speaking of the milestone, Severin Rasset – Director of Poker Innovation and Operations – said that the credit for its success “goes to all of the poker lovers out there”. He said that it’s because of them that the Sunday Million tournament has taken place just about every week over the course of the past 13 years. 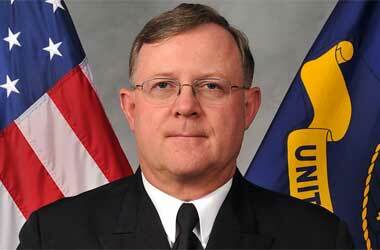 In that instance, he expects to see many of them accessing the tables for the event on April 14. 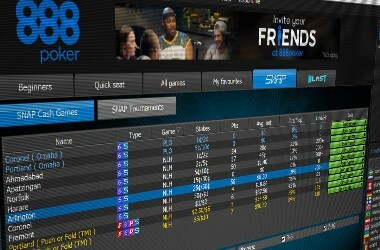 And although a $10 million prize pool is quite epic within itself, it’s not the first time that PokerStars has provided such an attractive pot. Last year, for the tournament’s 12th anniversary, two Sunday Million tournaments were hosted, each of which had $10 million guarantees. In February of 2018, the player known as “Hulk9950” from Brazil was the victor of $960,000 following his agreement on a three-way deal on the final table. 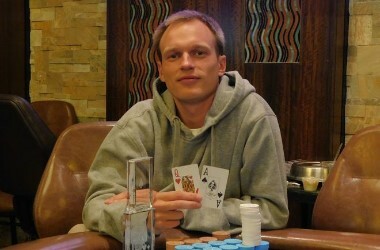 It was then two months later that a player from the Netherlands with the username “Daenarys T” claimed the first-place prize in the second Sunday Million Anniversary, for a grand prize of $1,000,043. 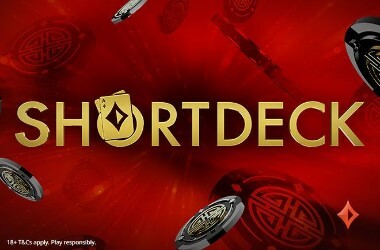 For the event taking place on April 14 this year, players are able to qualify in satellites as well as various limited-edition Spin & Go’s, which have a starting price of just 90 cents. 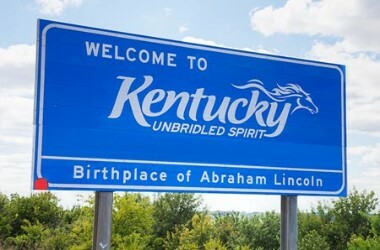 This comes prior to the PokerStars platform hosting $15 satellites on a daily basis, each of which will guarantee a total of 100 seats to the big event. 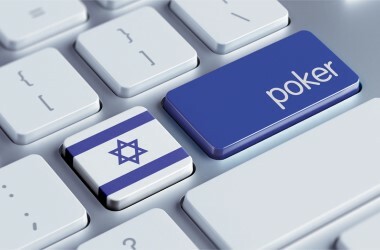 Could Israel Welcome Legal Online Poker Soon?